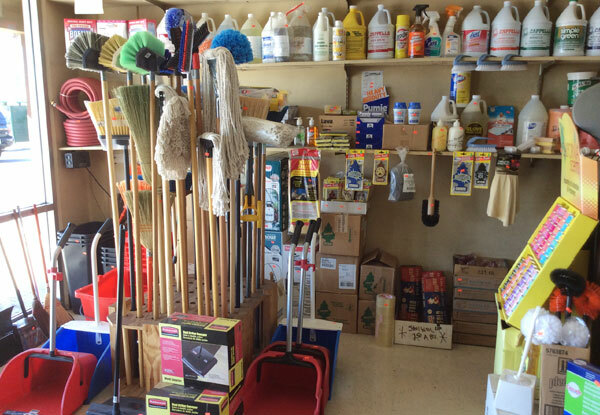 Cappello Janitorial Supplies is a family-owned and operated business located at 1535 S. Grand St. in Santa Ana, CA. 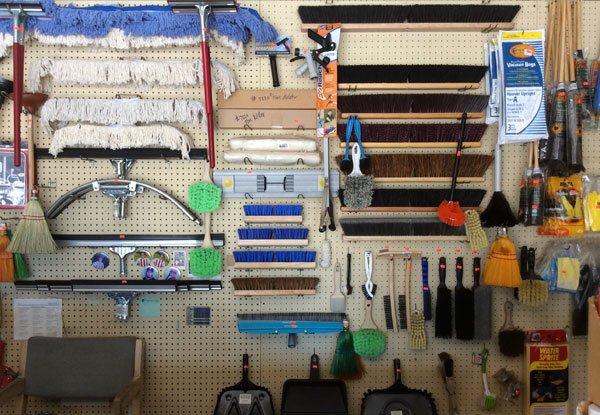 With over 50 years of dedicated service, we have the experience to help you with all of your cleaning supply needs. 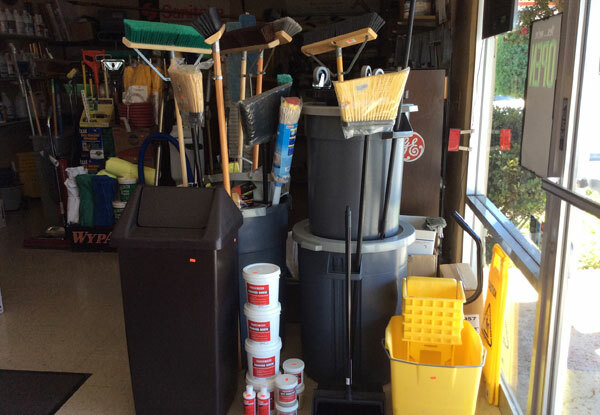 At Cappello Janitorial Supplies in Santa Ana, we sell a complete selection of floor care supplies, including brooms, mops, mop heads, mop handles, waxes, finishes, sealers, strippers, sweeping compounds and more. 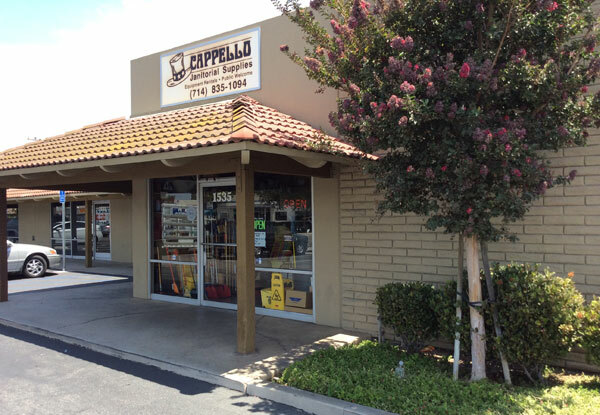 Cappello Janitorial Supplies is located off of Edinger Ave and Grand Street in Santa Ana. Feel free to stop by, or call us about our delivery services! 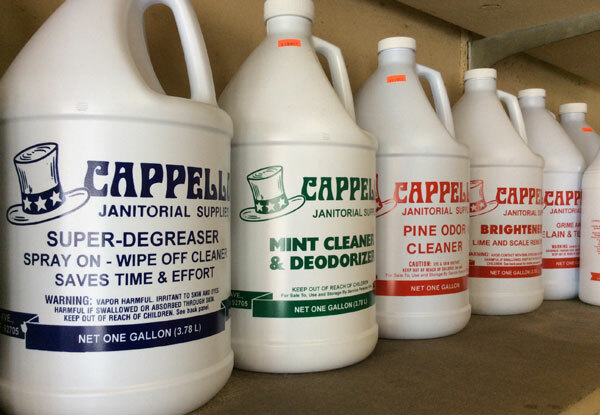 Cappello Janitorial Supplies in Santa Ana carries dispensers, paper goods, cleaning chemicals, trash liners, floor and carpet care equipment, window cleaning supplies, and more. If you're unsure about which cleaner to use, visit us at our Santa Ana store, or give us a call. We are open Monday through Friday, 8:00 a.m. to 5:00 p.m., and Saturdays, 9:00 a.m. to 1:00 p.m. We will give you our expert advice and trustworthy product recommendations. 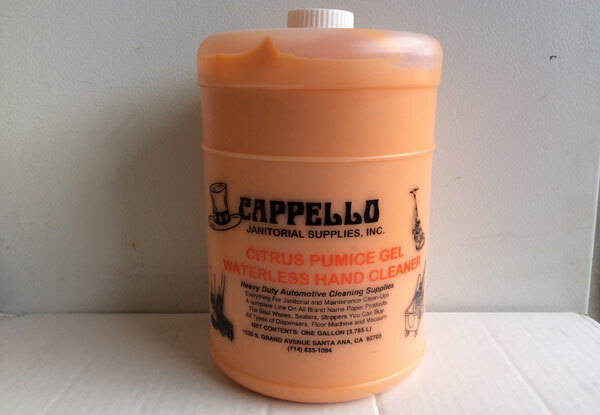 The Cappello brand of cleaning supplies is synonymous with innovation and quality. We carry waterless hand cleaner, super-degreaser, floor cleaners, rust and calcium removers, window cleaners, porcelain tile cleaners, and much more! 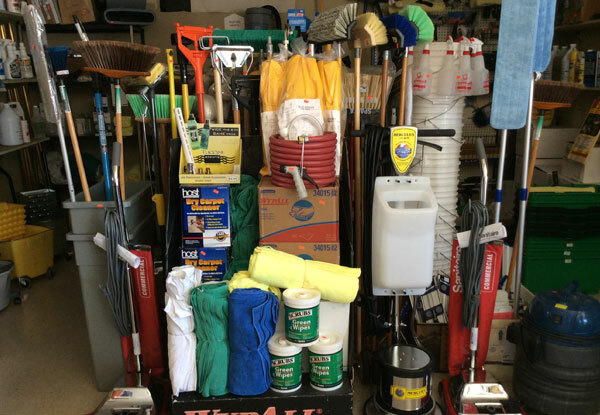 If Cappello Janitorial Supplies doesn't have what you're looking for, we'll special order it and offer you a great deal. Call us today, or come visit our Santa Ana store. 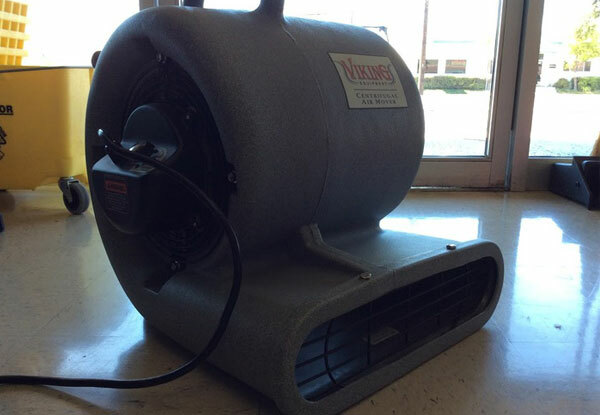 Cappello Janitorial Supplies sells and rents air movers and carpet dryers. Call us to learn more about the different models we carry, or visit our store in Santa Ana. 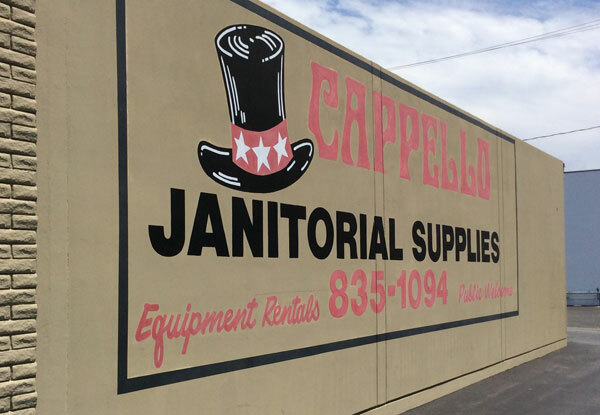 Established in 1964, Cappello Janitorial Supplies in Santa Ana, CA, continues to uphold our founder's original commitment to customer satisfaction, affordable pricing and quality janitorial supplies. 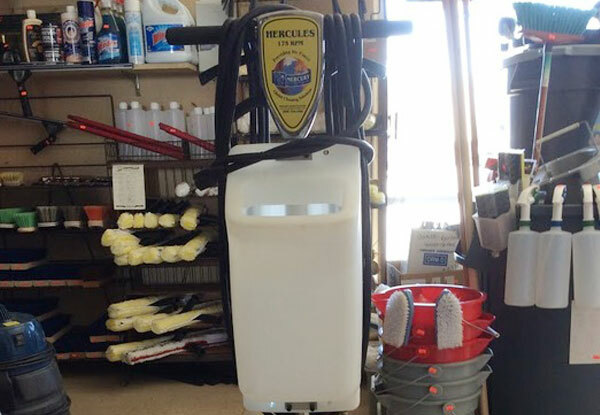 Cappello Janitorial Supplies sells and rents professional-grade carpet and floor care machines, including wet and dry vacuums, scrubbers, floor machines, polishers, air movers, carpet extractors, and more. 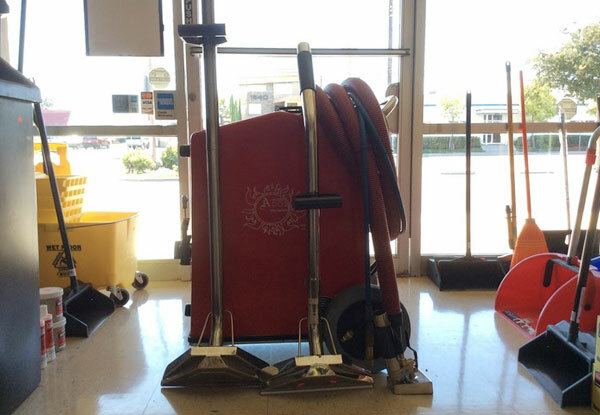 In addition to our large inventory and exceptional sales advice, Cappello Janitorial Supplies in Santa Ana offers expert assessment and repair for vacuum cleaners, regardless of the make or model. 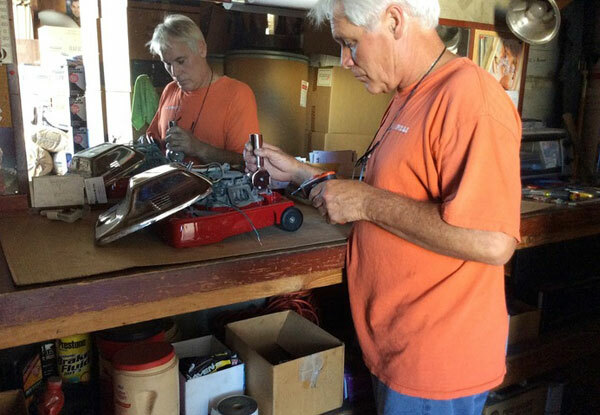 With more than 5 decades of industry experience, we have the necessary expertise to properly repair your vacuum cleaner. Capello Janitorial Supplies carries a complete line of brand name and private label cleaning chemicals, including all-purpose cleaners, disinfectants, mildew removers, drain openers, brighteners, toilet bowl cleaners, deodorizers, porcelain tile cleaners, super-degreasers, lime and scale removers, rust and graffiti removers, oven cleaners, muriatic acid, clear ammonia, enzyme cleaners and more. 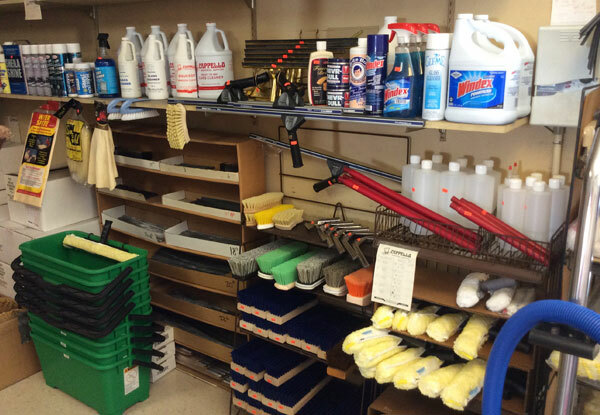 At Cappello Janitorial Supplies, our entire selection of cleaning equipment is well-maintained and available with related accessories. Stop by our Santa Ana store to learn more.